That has been my theme song this fall! All of the highlights from this month are blessings that have come in a different season of life. Sometimes the change of a season is hard – even unwanted. I’m so thankful that we can be sure God is good to us in every season. Our Thanksgiving plans changed drastically from what I’d planned. 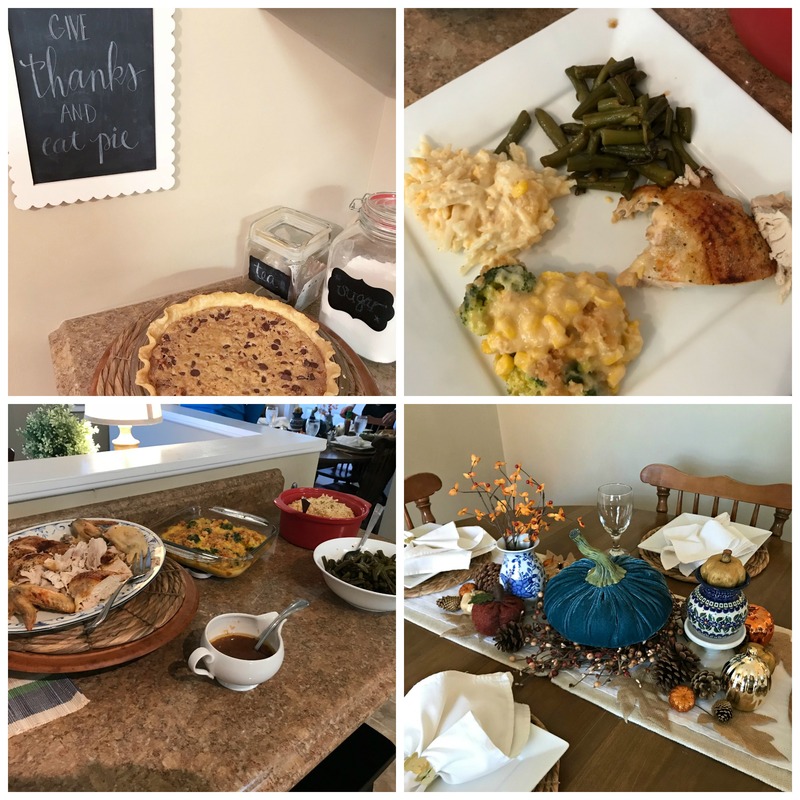 We celebrated an early “Friendsgiving” meal with an couple in our church who have been a tremendous blessing to us this year. I served all the things and set the table just as I’d planned for Thanksgiving. It was a fun afternoon! 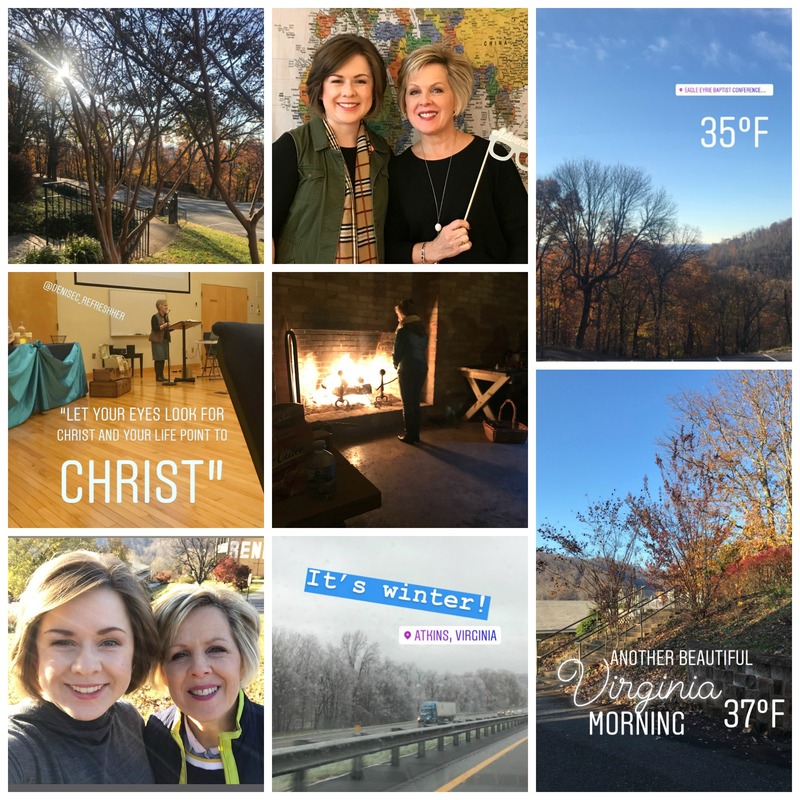 My Mom does quite a bit of traveling and speaking for ladies’ events, but this was the first time I have been able to join her! 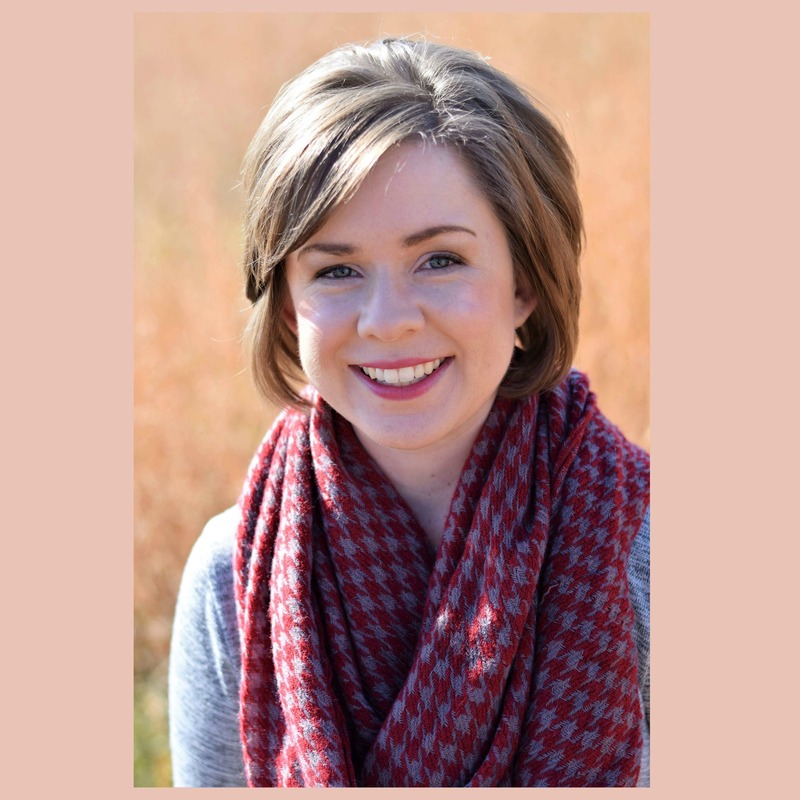 If you’re a speaker, you know how helpful it is to have an extra person for all the random things that pop up – I was so happy to be the “extra” person! The ladies at the retreat were so kind and gracious to Mom as well as to me! It was a tremendous blessing to watch my Mom minister to ladies the same way she ministers to me – out of a life filled with God’s Word. 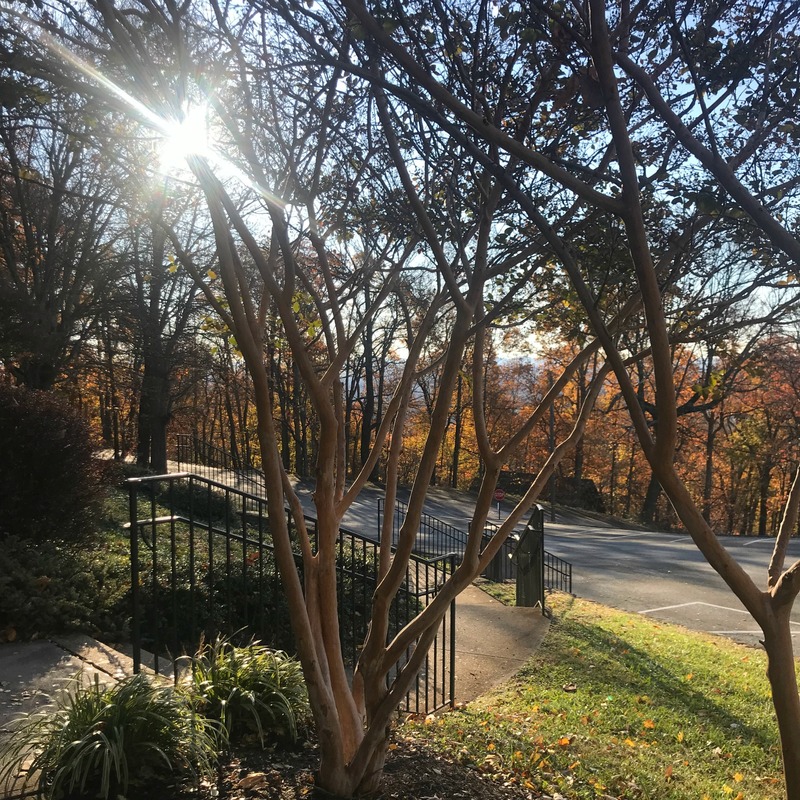 The retreat was set in the Appalachian Mountains of Virginia with some gorgeous views! We had a lot of fun together and I treasured the opportunity! In the pictures above are my Nana & Papa, my Aunt, my Mom and of course my twin nephews. 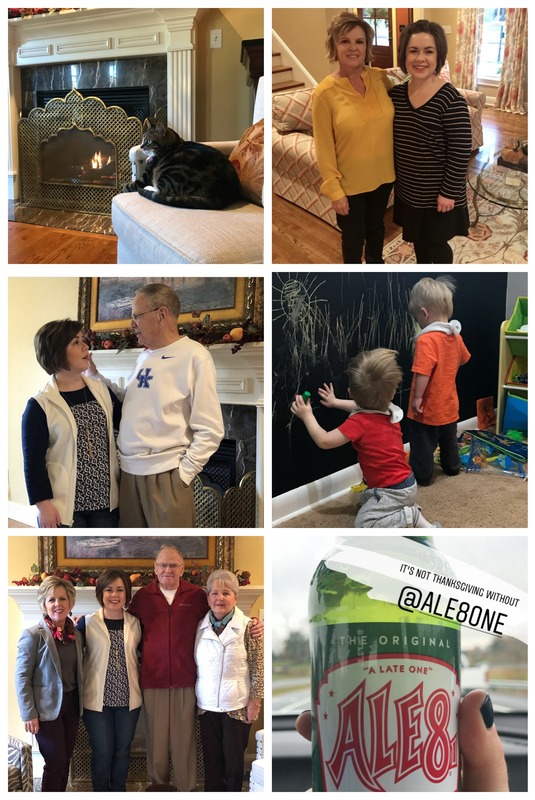 It was such a sweet gift to see all of them over the weekend (and to have an Ale 8)! 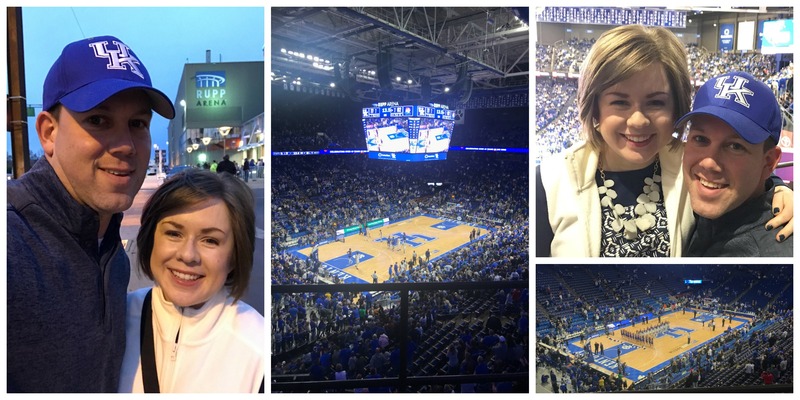 As part of the Thanksgiving weekend, I got to attend my first basketball game at Rupp Arena! I’m not a sports nut, but I have been a University of Kentucky fan my whole life. We had so much fun experiencing Big Blue Nation live in person! 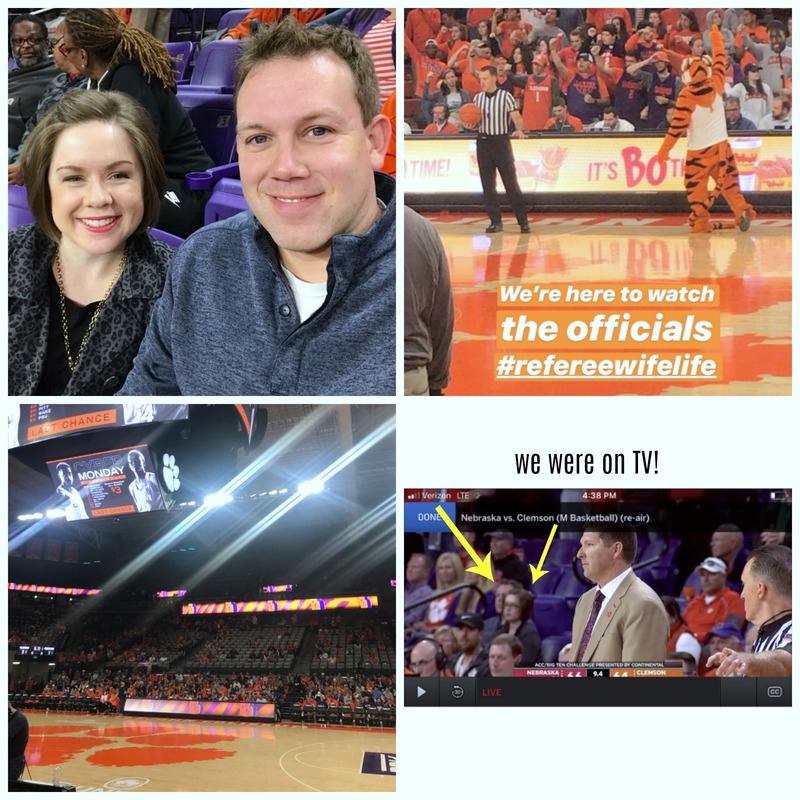 On Monday night we drove down to Clemson, South Carolina (only an hour away) to watch one of my husband’s colleagues officiate the Clemson-Nebraska game. We had amazing seats and were visible on ESPN a couple times. It was a lot of fun! 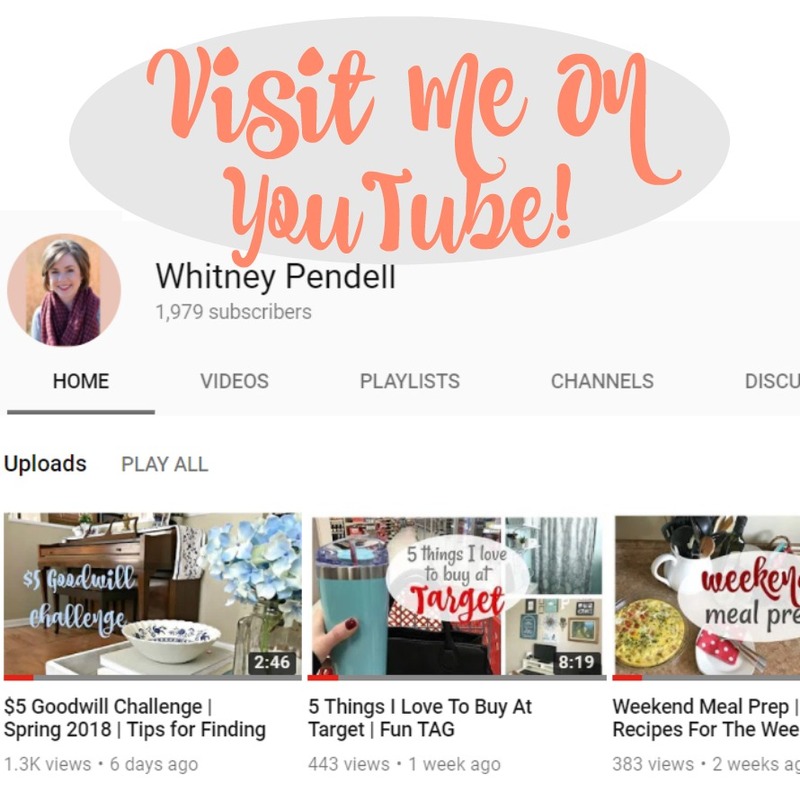 What an exciting month! I love that you worked in a little bit of everything – family, fun, friends, good food and some sports. It seems like even though things didn’t go as planned for Thanksgiving that everything turned out pretty great. Love when that happens! Well you had a fun holiday seeing so many special people! We sure did! It was great!